Doctors have successfully treated porphyria using an innovative ‘gene-silencing’ drug. The drug, called givosiran, kills messenger RNA - the short strands of genetic code used to communicate instructions. Through a process called RNA interference givosiran prevents the production and build-up of toxic proteins responsible for the symptoms of porphyria. Similar approaches could be used in treating other genetic conditions that cause nerve damage. 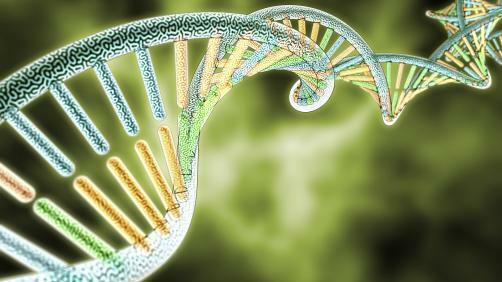 Gene silencing has in the past been used to treat Huntington’s disease.